The freedom to leave the place we live each day and work to support ourselves and our families – is something many of us take for granted. 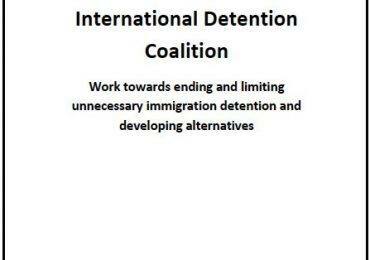 This month, the IDC and our members have noticed that these basic rights are not being enjoyed by all in the MENA Region. 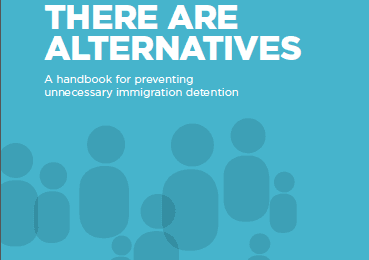 Reports of refugees being denied the chance to work for local wages; migrant workers being locked into the private residences of the families they work for (threatened with immigration detention); and still others facing extremely difficult conditions in various immigration detention centres and border areas around the region have reminded us of the urgent need to take action to ensure alternatives are available. If you want to learn more, consider the reports linked above from our IDC members and this informative MENA-centric look at the situation from USA academics: The real refugee crisis is in the Middle East, not Europe.